After attaining a repo of top quality, fuel efficient, small car builder, the Italian automaker is planning to do what it does best- build small cars. In recent year, Fiat Motors has established itself in the market with some outrageous, high quality, sporty and extremely fuel efficient cars, however, it does not have much in its bag when it comes to the bigger fishes. When talking of D-segment cars, the Italian automaker digs deeper into its portfolio to mull Chrysler badged larger SUVs. We recently brought you the news of Fiat mulling over the American brand, Chrysler for bringing SUVs to Indian shore. But it doesn’t just end there. Fiat has a whole fleet of cars from every segment under its Italian and American portfolio. We are aware of subsidiary of Maserati, Ferrari, Jeep and Chrysler under the Italian automaker, Fiat Motors. To take the market of sedans like the Mercedes-Benz E63 AMG and BMW M5, Fiat has to offer a sedan model from the Maserati badge. Moreover, Maserati will also build an SUV, dubbed Kubang, which alongside the American Brand Jeep will take over the SUV segment. 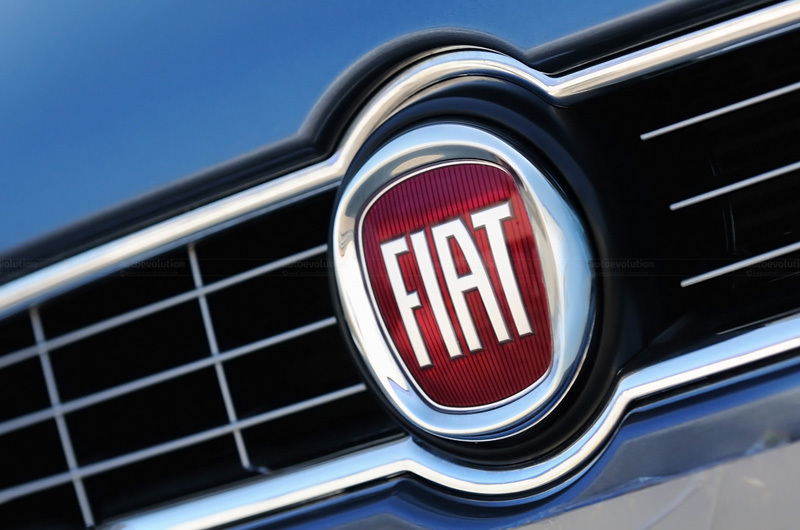 Leaving the Fiat Motors to build small, sporty, fuel efficient cars with its ‘FIAT’ badge. Boasting the multiair engine is the Fiat 500, which is ready to compete against BMW owned Mini range of cars. The 500L is just a showcase of what the company has to offer in the small car segment. According to reports, Fiat has a crossover variant of the 500L lined up for this year. This could be the Italian automaker’s take on the Mini Countryman. As of now, the CEO of Fiat-Chrysler, Mr. Sergio Marchionne, believes it is best for Fiat not to step into the D-segment of the car market again. The Croma wagon was a decent attempt of Fiat on estate vehicle, however, the car failed to impress the crowd. Nevertheless, it has the Chrysler, Jeep, Maserati, Alfa to boast for the bigger car lineup.